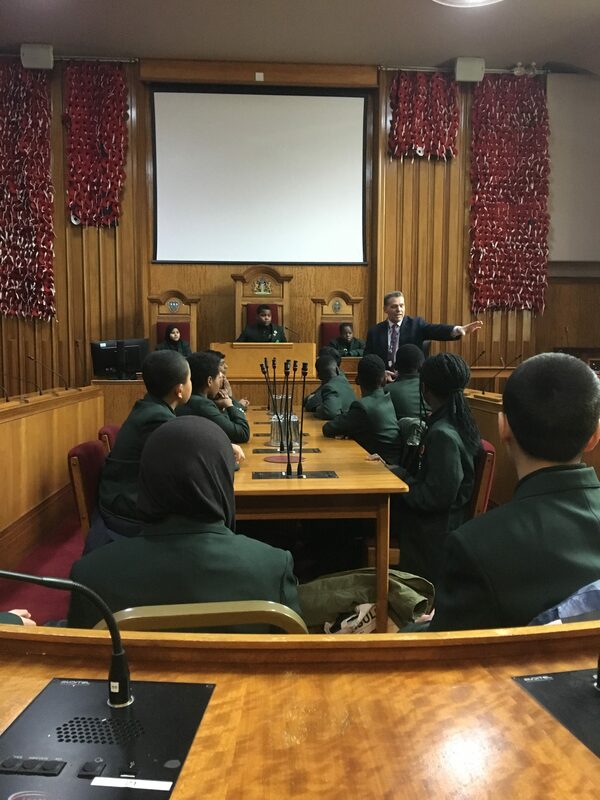 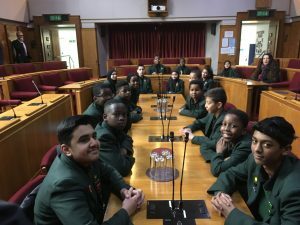 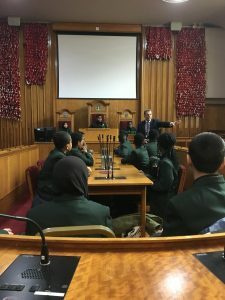 Our Greatfields Student Council had the opportunity to visit the Barking Town Hall and the chambers on 23rd January. 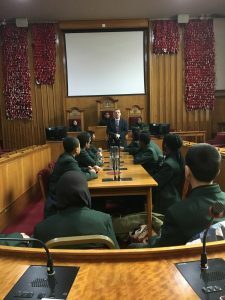 Our students were given a guided tour by Councillor Rodwell where he described his role within our Borough and how the funding is spent. 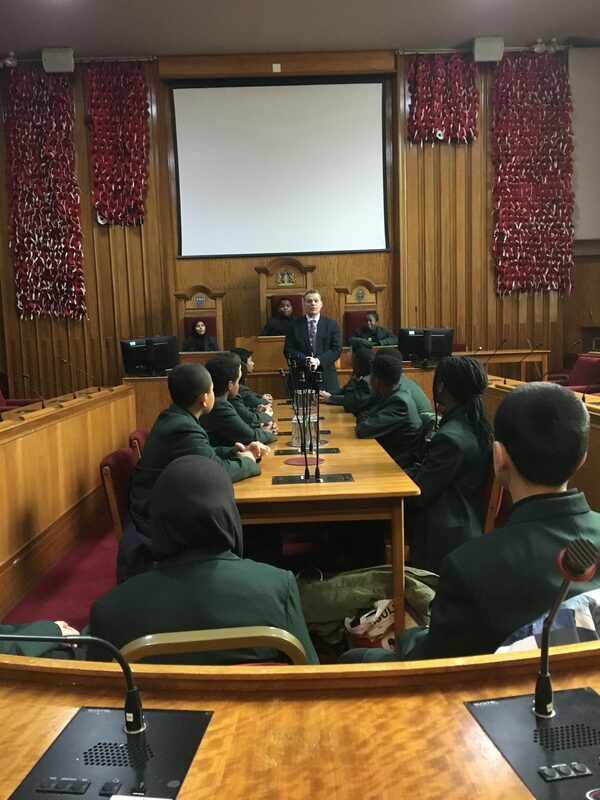 Our students asked some superb and insightful questions, particularly involving education. 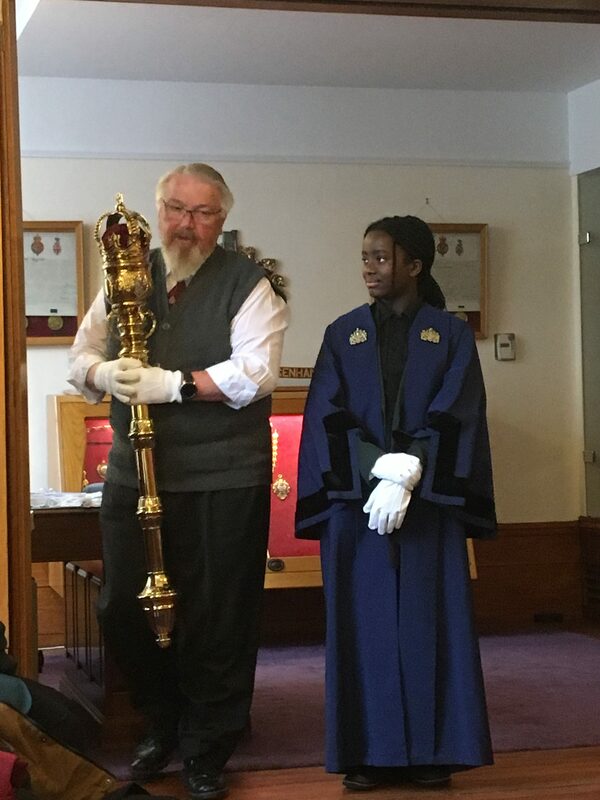 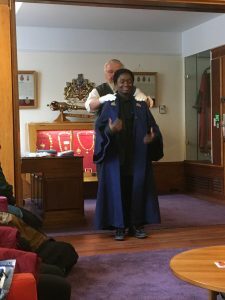 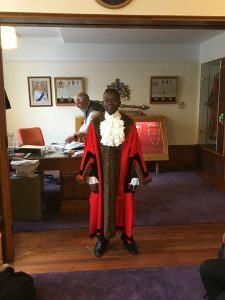 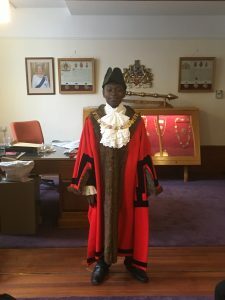 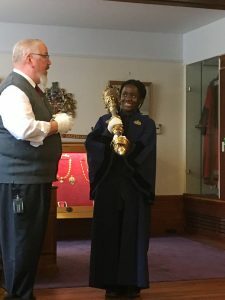 Our students also had the opportunity to wear some of the attire worn by the Mayor of Barking!